To Orlando and Miami, Introductory fares are $44 CAD ($34 USD) each way, which can sound tempting, but do all the math before deciding if it's worth the drive. 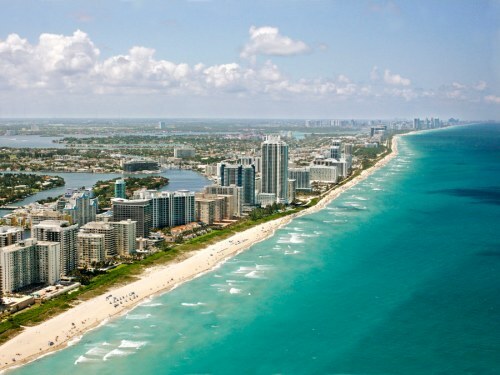 In addition to the $88 CAD roundtrip fare, you need to add another $80 CAD for a checked bag, so it's really a $168 CAD roundtrip flight with Frontier to Florida that you should be comparing against the typical $250-$300 CAD roundtrip flight from Toronto to Florida when deciding if it's worth the drive or not. 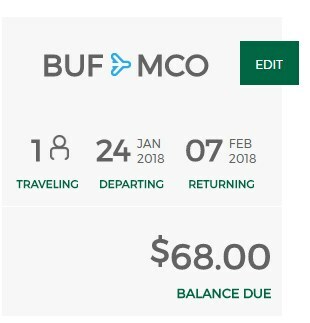 Allegedly, 1 million Canadians still drive across the border to fly out of Buffalo each year. 3. Try dates in the first half of December 2017, or January, February, or early March 2018.
toronto, yyz, flight deals, orlando, florida, mco, miami, mia, north america, fort myers, rsw, tampa bay, tpa and frontier airlines.